This inspiring exhibition is visiting Dublin for the first time. 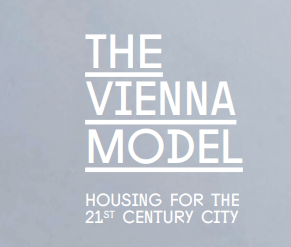 The exhibition centres on sixty prototypical Viennese projects from the last hundred years, with a special focus on the public art that has complemented Vienna’s housing since the First Republic. It presents architectural images and information, videos and works of art on scaffolding arranged across ten chapters. It will be visiting the Rediscovery Centre from the 11th of April to the 13th of April. Directed by Mr. Frank Berry. Music Programme members Mr. Ron Cooney and Ms. Tara O’Brien.